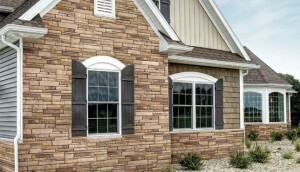 Feel free to come by North Knox Siding and Windows Show Room. 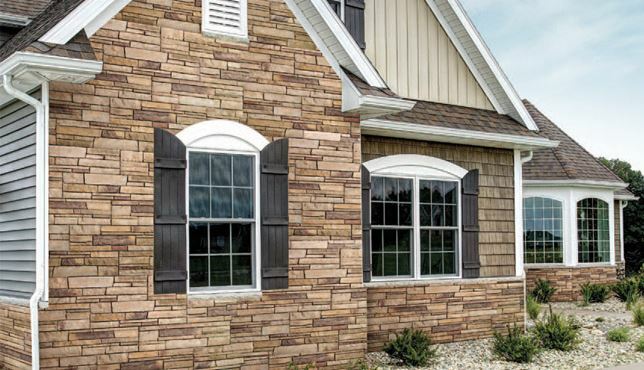 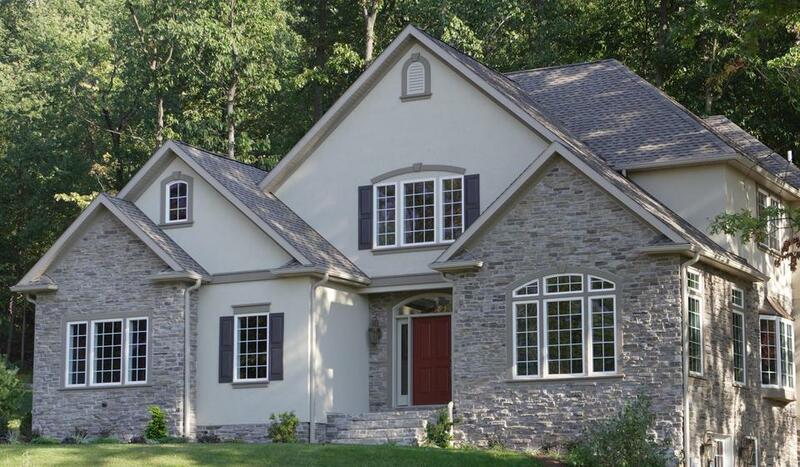 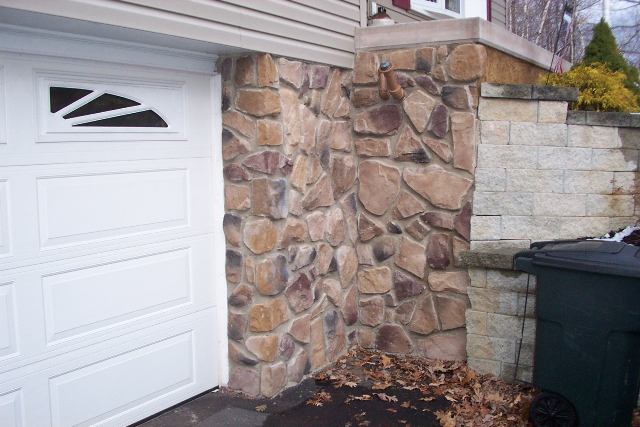 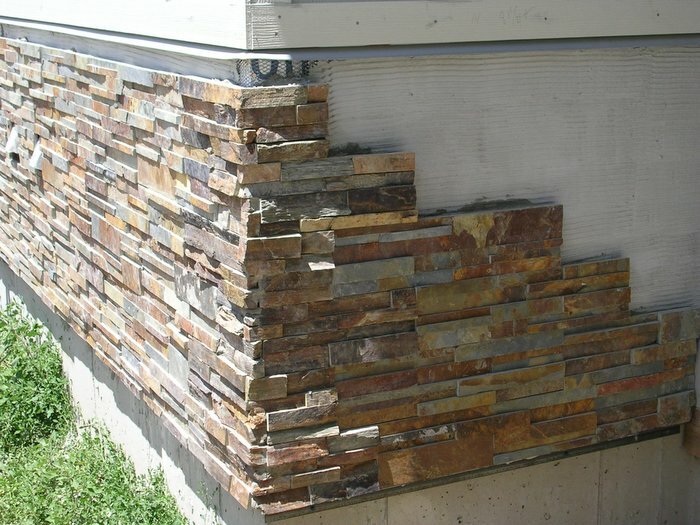 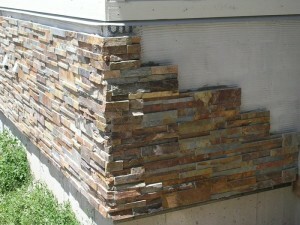 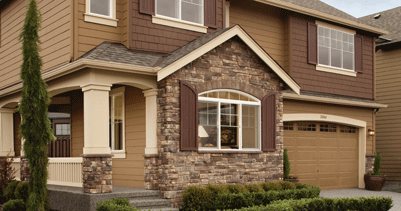 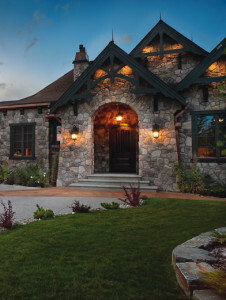 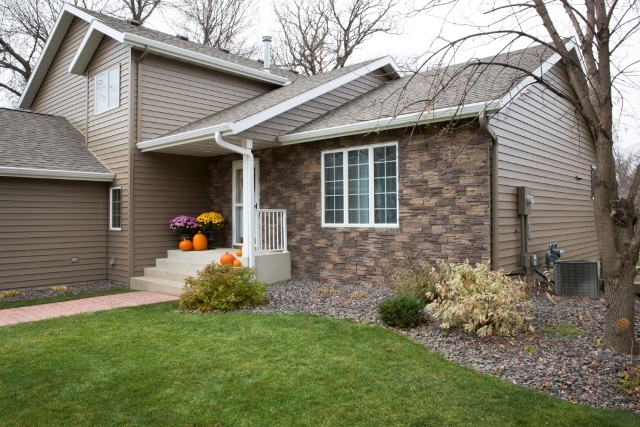 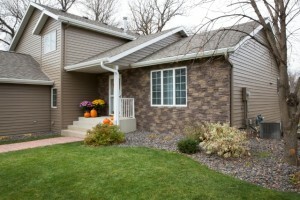 Some have said that North Knox Siding and Window’s manufactured stone veneer is so realistic, you’d have to turn it over to see it’s manufactured. 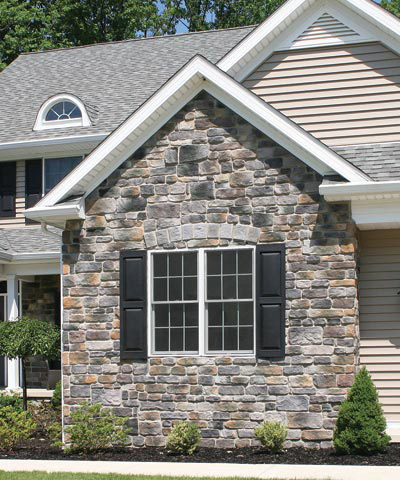 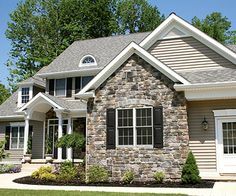 Our stone siding feels and looks like the real thing because it is handcrafted to capture every detail and depth of natural stone. With our Heritage Stone by Provia the deep shadow lines combined with authentic coloring produce dramatic effects in all our manufactured stone products.